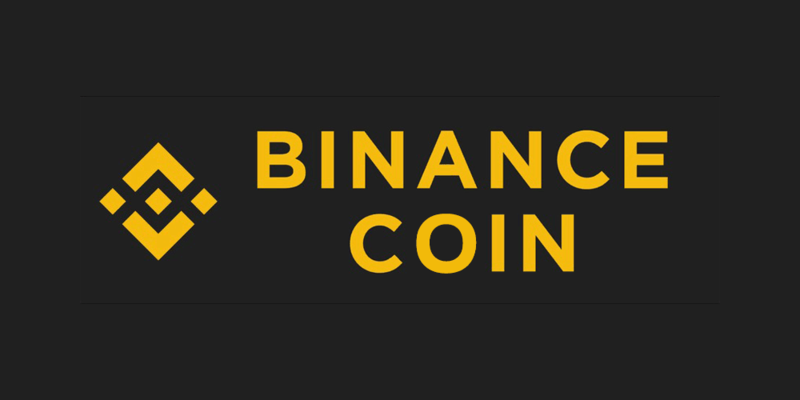 Binance Coin (BNB) continues to surprise cryptocurrency investors and enthusiasts in the space. The digital currency is currently growing over 14% reaching $17.36 per coin. The price action is linked to an announcement made by Binance a few hours ago. Binance Launchpad will be changing the way it works to allow users to have better access to Initial Coin Offerings (ICOs) listed on the platform. In a recently released blog post, Binance informed that they will be using a new lottery format for the next project on Binance Launchpad. Before, users were purchasing ICO tokens based on a first-come-first-served system. This system has received a lot of critics because several investors were not able to purchase the tokens even after being among the first of doing so. Users will be able to claim a number of tickets depending on the amount of BNB users hold over a 20-day period in a Binance account leading up to the day of the lottery. Users can get as much as 5 lottery tickets. The lottery draw will be done via a transparent system that will randomly select lottery tickets based on tail digits. More than 500: 5 lottery tickets. Users’ BNB balance will be recorded in a snapshot at 0:00 AM (UTC) each day. It is important for users to hold the necessary amount to be in a specific category for the whole month. That means that if a user wants to receive 3 lottery tickets, his funds should never drop under 300. Each of the projects will have a maximum number of potential lottery ticket winners. Moreover, Binance will also be announcing the allocation amount corresponding to each winning ticket ahead of time. Users will also have a 24 hour period to select the number of lottery tickets that they want to enter. Entering the ticket amount is a commitment to purchase the number of tokens related to each ticket. Binance will also be randomly selecting multi-digit numbers that will be matched against the tail digits of the tickets. According to Binance, the daily snapshot can create some fluctuations in BNB trading before and after the snapshot time. With this new method, BNB will reduce the fluctuations it experienced before each new project was launched and after the ICO ended. Users were purchasing large amounts of BNB tokens to participate in these ICOs and then selling the BNB. At the time of writing this article, Binance Coin is being traded around $17.19 and it has a market capitalization of $2.43 billion. In the last 24 hours, the cryptocurrency grew 13.41% and surpassed Stellar (XLM) as the seventh largest virtual currency. It is worth mentioning that individuals can purchase BNB tokens as well as other cryptocurrencies traded on Binance via over-the-counter (OTC). The minimum order is 20 BTC. The only authorized traders can be found on the Official Binance OTC Trading Group. These traders are @leslie_binance, @vincebinance, @waynebinance, @EmmaBinance and @rock0207. Users can also contact this email tradedesk1@binance.com if they want to know more about the OTC services provided by Binance.